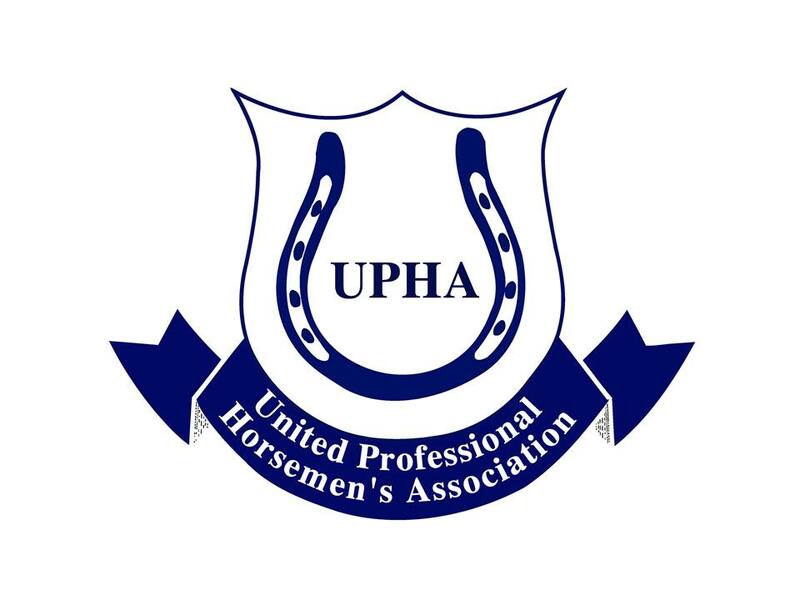 The American Saddlebred show, Week I of Pin Oak Charity Horse Show, won the 2018 United Professional Horsemen’s Association Chapter 6/7 Horse Show of the Year! 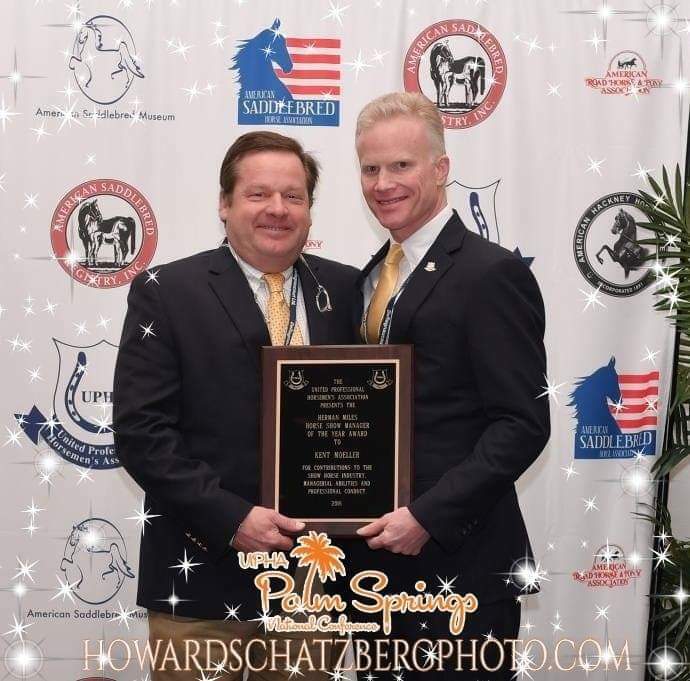 Big congratulations to Kent Moeller, Pin Oak Breed Show Manager, for winning the United Professional Horsemen’s Association National Horse Show Manager of the Year for 2018! !